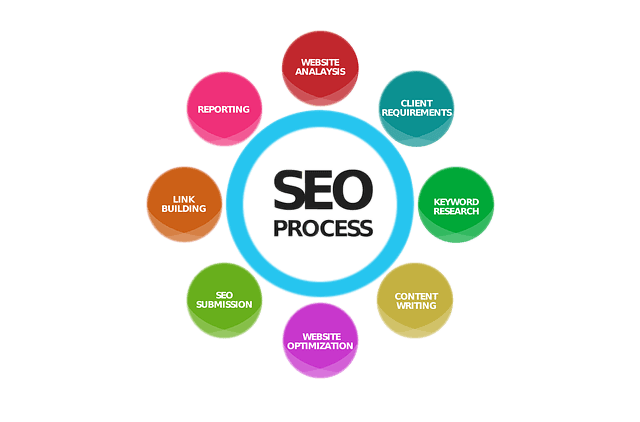 We will devise a powerful SEO strategy capable of driving a tonne of free traffic to your website. We employ a wide variety of tactics to ensure you are not leaving money on the table for your competition. 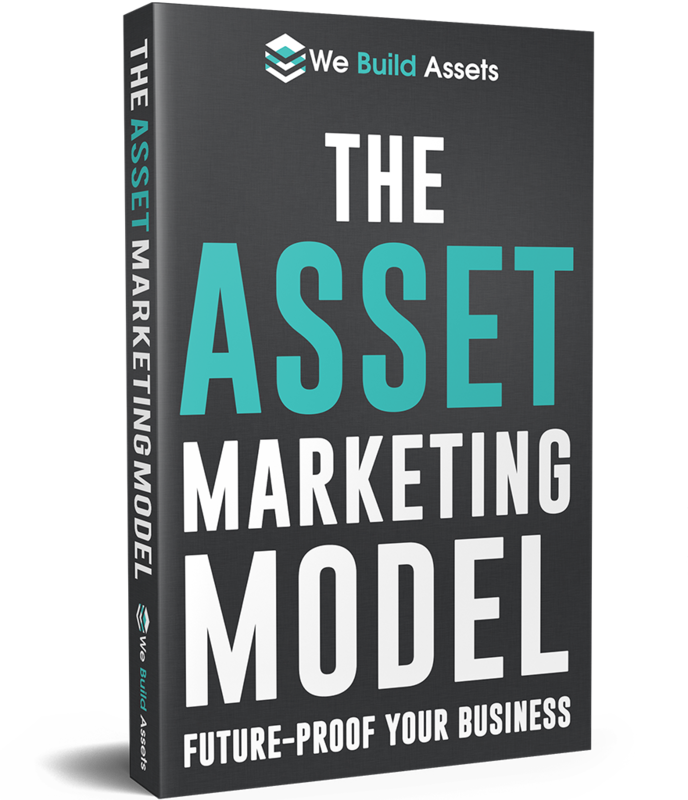 Experience stronger online visibility with We Build Assets. 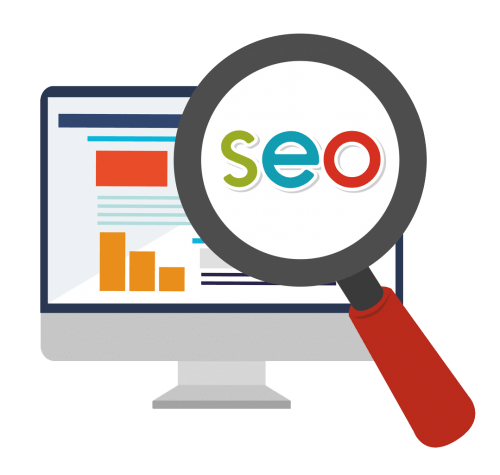 Through our range of search engine optimisation strategies, we give you a complete SEO plan that complements your marketing needs and focuses solely on generating more revenue and profit for your business. For the majority of businesses, we know that your audience is clicking in the organic section of Google when they are searching. As a business owner you want to maximise the amount of traffic, leads and sales you generate from your website. To do this then, you must give searchers and search engines what they want by optimising your website. The real trick is to create unique campaigns based on your company’s marketing resources, goals and challenges. This strategic approach differentiates We Build Assets from the competition. The first step to any SEO campaign is getting to know you and your goals. Our mission is to learn everything we can about your brand, your perfect customer, your challenges and your companies vision. This strong foundation helps us build a picture of your customers journey, so we know how they find you and what we need to do to ensure they buy from you. We kick things off with a detailed brand audit. Now we know audits may sound daunting, but they really are the foundation to any successful SEO strategy. At this stage, we look at what keywords we want to rank for, who is currently ranking for them, what they are doing well and what we can do to get a competitive advantage. • User-friendly Navigation (UX) – Our web development team ensure your website will be extremely easy to use. This includes optimising it for mobile devices. • High-quality and Fresh Content – Content is at the heart of an excellent SEO campaign. We create relevant, well-written content and encourage organic audience engagement. • Competitor Analysis – Success leaves clues. We analyse the strengths of your competitors and use that information to strengthen your own SEO strategies. 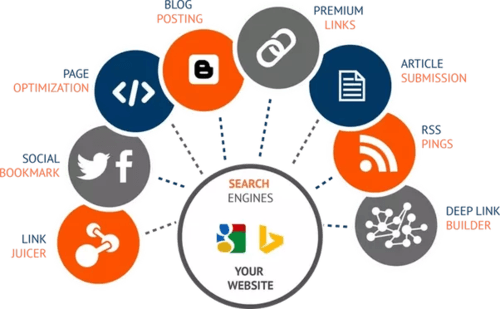 • Link and Authority Building –Our SEO experts specialise in link building campaigns that earn high-quality links to your site. The more quality inbound links you have, the higher your rank on Google. For local businesses, showing up on Google Places with a Google Map is the #1 ROI for your Internet marketing strategy. It is not an easy task. We start by adding you to different directories to improve your exposure and authority. We then focus on your citations and online reviews to improve the probability of getting you on Google Maps/Google Places. Once your website is set live, we will test, tweak, and optimise on a regular basis. 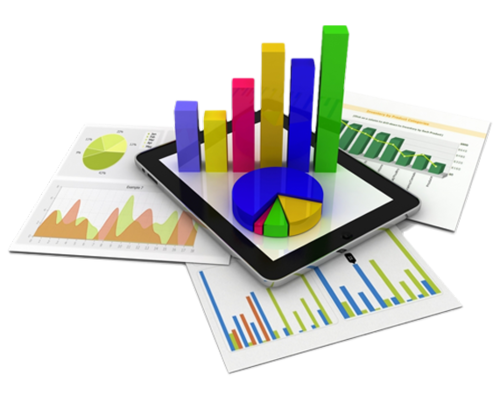 Ensuring you get the greatest return on investment through our detailed marketing analytics. You will also be assigned a dedicated account manager that will help interpret the results from our marketing efforts and present you with relevant, trustworthy advice to help propel your business forward. To request further information, arrange a no-obligation meeting or to discuss your project or plans contact our experts today and find out how we can help your business grow online.